Karma are thrilled to announce a collaboration with Little Penny Thoughts - a blog that shares our passion for positive quotes and inspiring mantras to live your life by. 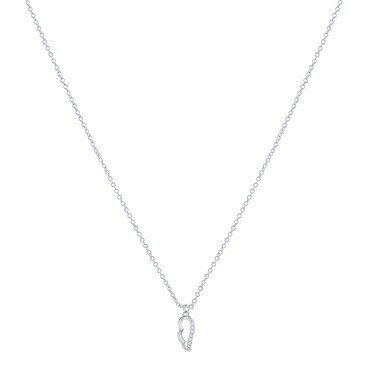 This meaningful silver wing necklace has been inspired by one of our favourite phrases - "What if I fall? Oh, but my darling what if you fly?"